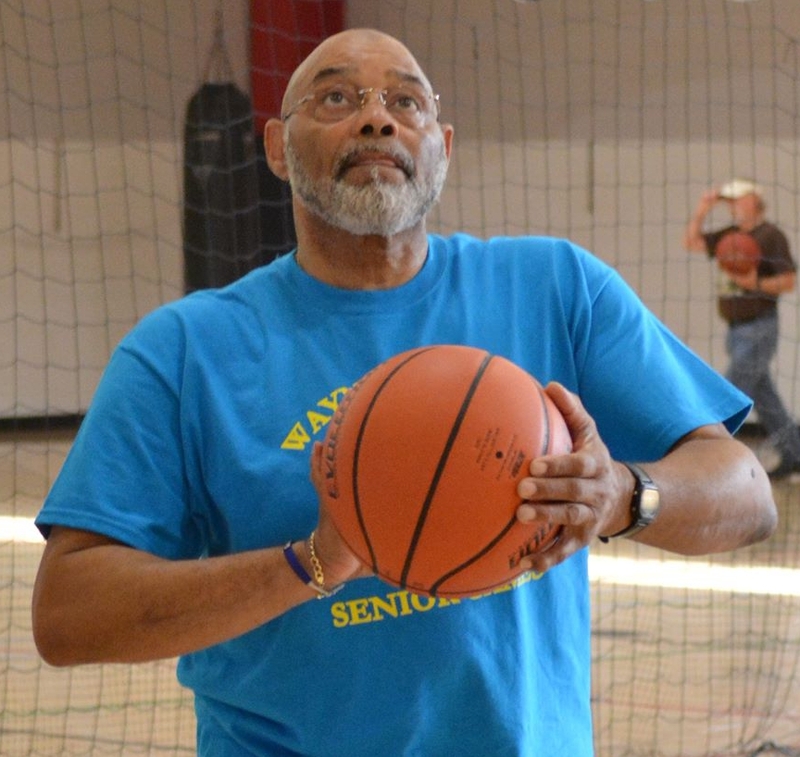 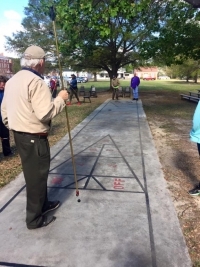 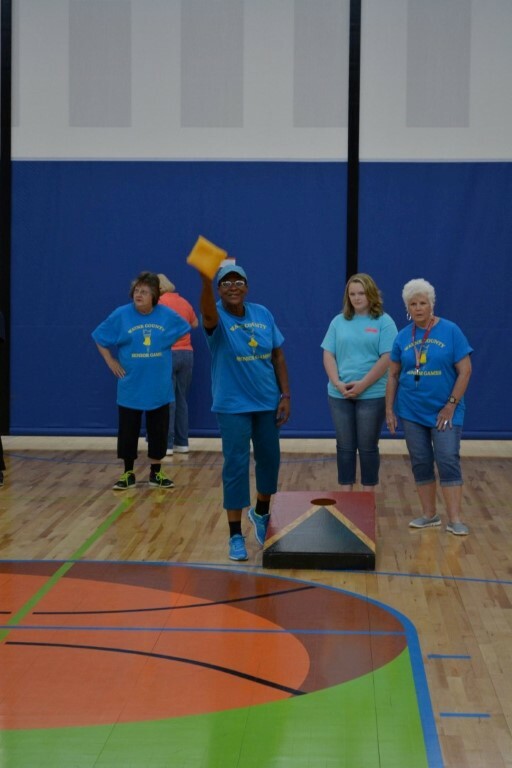 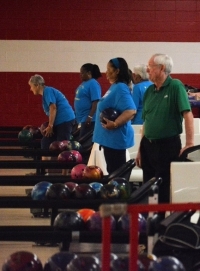 Register Now For The 2019 Senior Games! 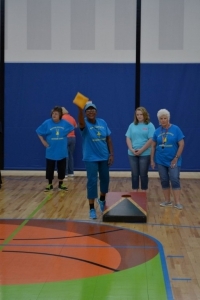 This fun, athletic and art event is open to anyone 50 years old and above. 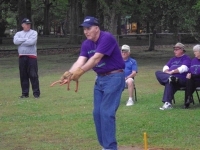 Registration forms will be available at the Herman Park Center, The Peggy Seegar Senior Center, or by downloading below. 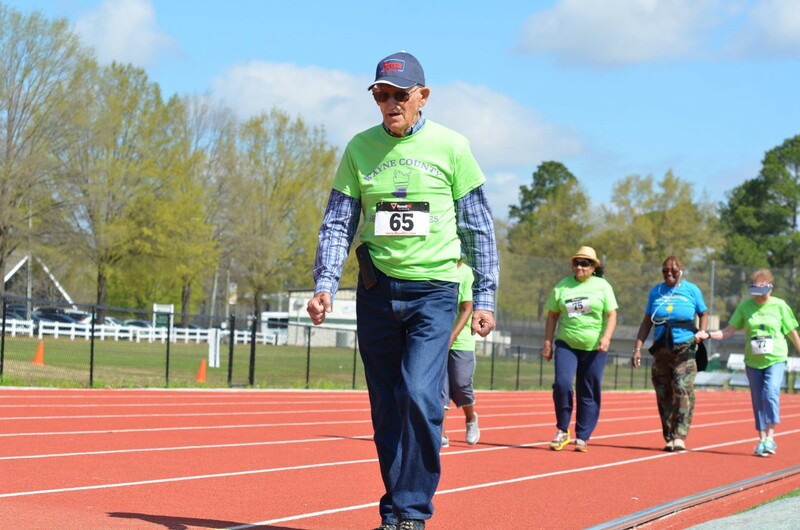 The Registration period will open in February 2019.